How To Clean Your Makeup Brushes. So Important! One of the most common bad beauty habits is unclean brushes. Sometimes it’s hard to keep up a cleansing routine for your brushes but ladies, it’s super important to your health! Failing to sanitize your brushes can be worse than forgetting to wash your face! When we apply makeup, it’s natural that the brushes collect dirt, debris, old makeup, bacteria, oils and dead skin cells. When you have all this build up on your brushes it can cause your brushes to be rough and scratchy which will irritate the skin. All the bacteria and germs can even cause breakouts—especially for people with sensitive or acne prone skin. Gross huh? If that doesn’t motivate you to keep your beauty applicators clean, I don’t know what will! To keep your skin healthy and your brushes in the best shape, CLEAN YOUR BRUSHES REGULARLY! Many experts agree that once a month is fine but if you can, at the end of every week is best. If your brushes are used with a liquid cosmetic (like concealer or foundation), they should be cleaned at the end of every single day. Something a lot of people don’t know is that washing your brushes is also important directly after purchasing. Even though the brushes haven’t been used yet, during production brushes also collect dust, dirt and debris. If possible, dedicate every Sunday night to cleaning your brushes. Make it a priority! I think Sunday is the perfect day because it’s the end of the weekend and leads up to Monday, which usually starts the work week. While you’re at it, clean your makeup bag as well! The same way dirt collects on the brushes, it also collects in the makeup bag! 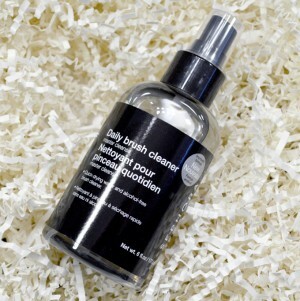 There are both natural and chemical based products that you can use to clean your brushes. When it comes to skin though, I think natural products is the way to go! 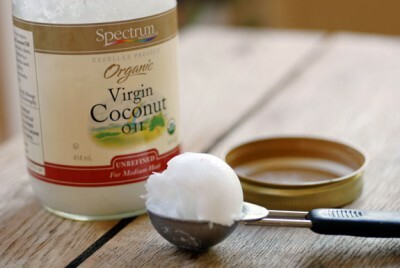 Take one spoonful of coconut oil and microwave for 30 seconds. Dip brush in the coconut oil. Swirl the brush on a paper towel or washcloth to get majority of the product off of brush (Repeat as necessary). Rinse brush under warm water until the water rinses clear. Let your brushes dry on paper towel or a cloth (Blot out excess water first). Pour some dish soap onto the plate (you don’t need too much). 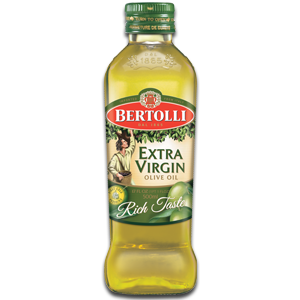 Add a little bit of olive oil (the ratio should be two parts dish soap and about one and a half part olive oil). Take your first brush and stir it into the mixture in a circular motion (you should start to see some of the makeup come off in the mixture). Then move the brush back and forth on your hand to release the makeup from the brush. 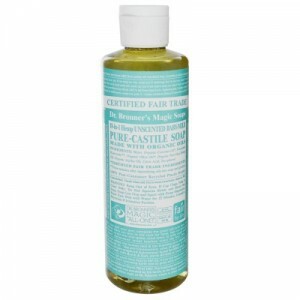 This removes all pigments and kills the bacteria. When you’re done, place the brush on a paper towel. Repeat steps 3-5 with the remainder of your brushes. Continue to do so until the water is clean when you squeeze the brush.